No place on earth compares to the vast white wilderness of elemental forces that Antarctica offers. 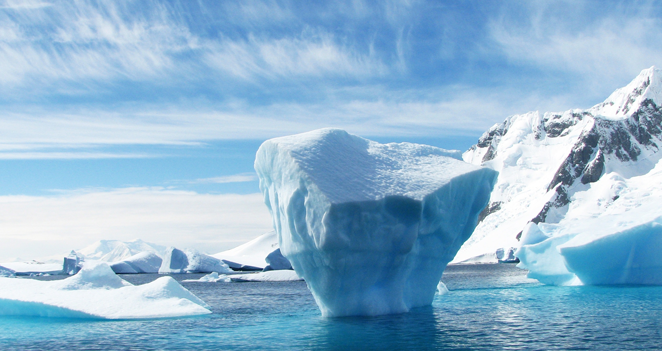 A vast and relatively unexplored continent, Antarctica is a feast for the senses for those brave enough to venture into the land. 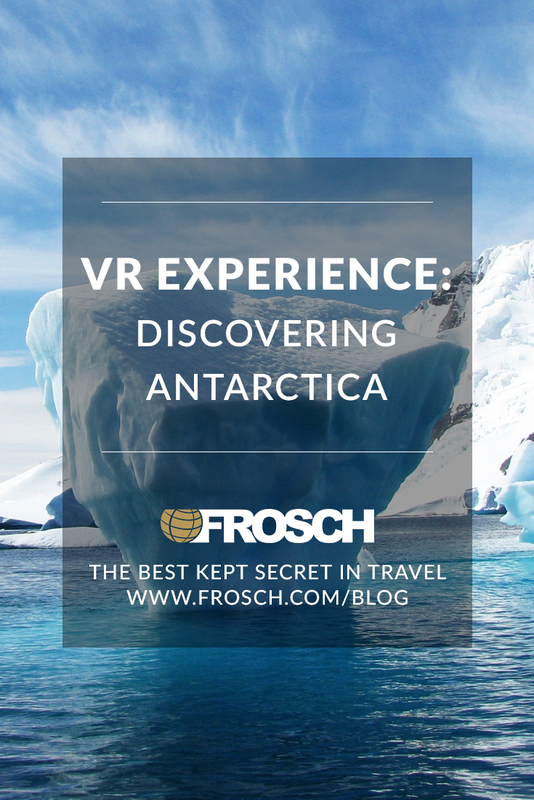 Click here to experience Antarctica up-close and marvel at all its majesty – the wildlife and intriguing locals that call this place home. 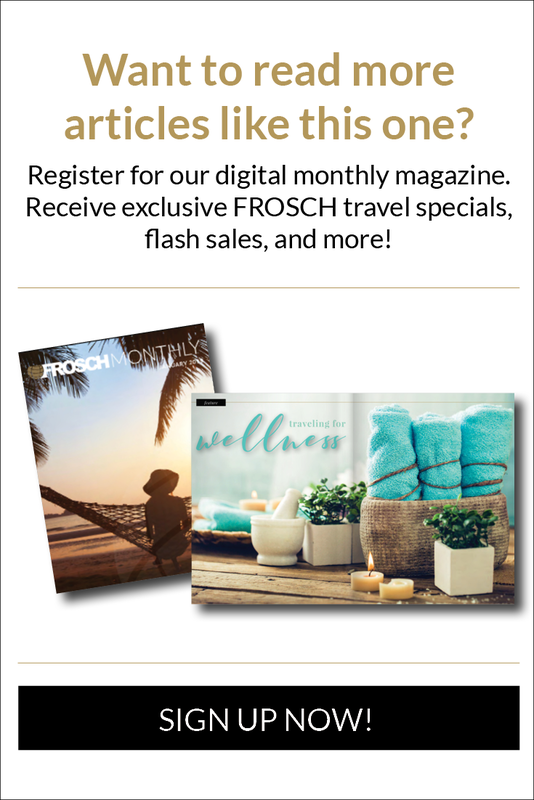 Contact your FROSCH Travel Consultant today to learn more about how you too can explore the icy wonderland.